PNB MetLife embarked on their journey with J&K Bank in 2002 to help J&K bank customers get insurance. Since then they have covered lives of close to 350,000 customers of J&K Bank with life cover amounting to approximately Rs 11,000 crore. Taking another significant step in this successful journey, PNB MetLife has launched a new technology based platform to create an innovative financial proposition for the people of Jammu & Kashmir. The insurance provider and the bank has created a platform which would help the customers to benefit in real time. They have deployed the latest digital tools that function in synchronization with the systems at the PNB MetLife and JK Bank. “Digitization is playing a significant role in driving financial inclusion. However to deepen the impact and reach in challenging terrains like Jammu & Kashmir, customized platforms and propositions are required. 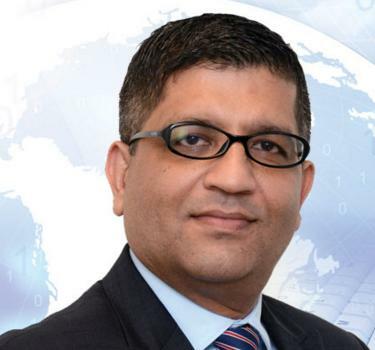 We have tried to address one of the biggest core issues for the bank which has branches in the remote areas where the connectivity is a huge challenge,” said Samrat Das, CIO, PNB MetLife. The insurer and the bank co-created an integrated banking solution – JKB Family Protection Savings Bank Account. The banking decoded If the executives from both the institutions are to be believed, the integrated banking solution is one of a kind real time integrated and secured solution that seamlessly works with various systems from the J&K Bank (core banking, portals, satellite applications, etc) and PNB MetLife systems. This gives the J&K Bank employee and customers a seamless experience of not only sourcing and servicing with trust based login to PNB MetLife systems but also a single platform where customers can get a lot of other insurance related information. According to the bank, JKB Family Protection Savings Bank Account is essentially a bank savings account which has an element of protection. The combined nature of the savings account coupled with the insurance product simplicity and ease of onboarding is expected to further help JKB fulfil its charter for “Financial inclusion and Financial Deepening”. “This initiative is aimed a bring value to the customer of the JKB. The tools will help customers get more value from their accounts in just one place. In addition, the new savings account is an opportunity for JKB to upsell to existing as well as new customers. This is also a unique initiative aimed at strengthening the liability product of the bank,” further added Das. Das further outlines that there has been various implementations in this space but nothing of this nature has been attempted especially in the J&K terrain. “As we are aware there are infrastructure challenges, the bank branches work on VSAT instead of normal lease lines among others. PNB MetLife team and the JKB team worked together to overcome many issues and launched the innovative technical bundled solution across 800+ branches in the state,” revealed Das. This business model allows the Bank to on-board and service the customer from single window creating a seamless experience for both customer and the bank employee. 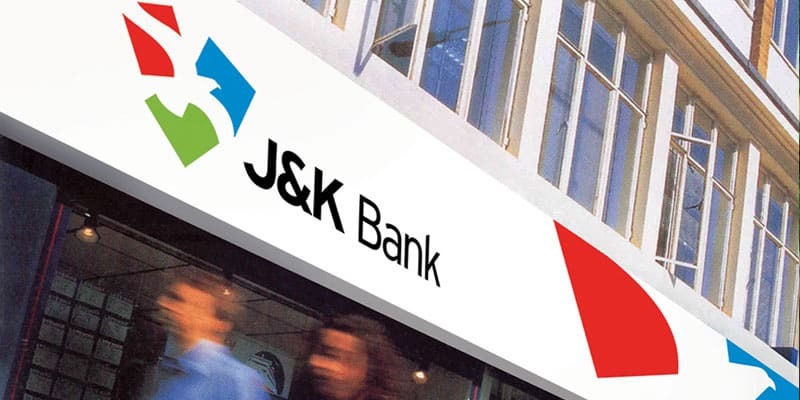 For J&K Bank, it is a first of a kind real time integration where their core banking and other satellite applications work together. PNB MetLife and J&K Bank Co-create Tech Platform to Boost CX 0 out of 5 based on 0 ratings. 0 user reviews.